Fly-half/fullback who joined Suntory in 2010 and the Samoan national team in 2011. He began his professional career with North Harbour in 2003. He scored 8 points in 17 appearances for the Hurricanes in Super Rugby from 2012 to 2013. He was born and raised in Apia, Samoa. 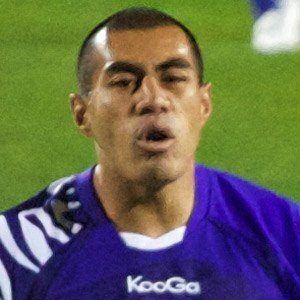 He joined Jack Lam on the Hurricanes in 2012.